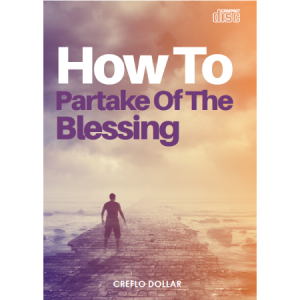 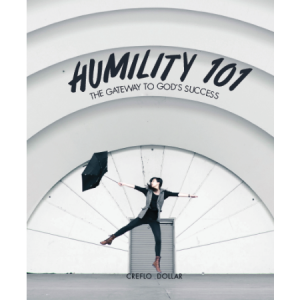 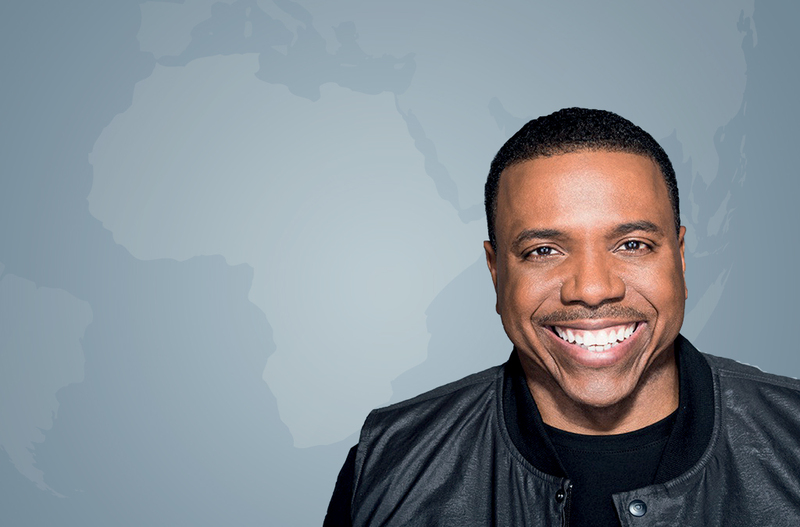 Creflo Dollar explains how pride hinders your relationship with Christ. 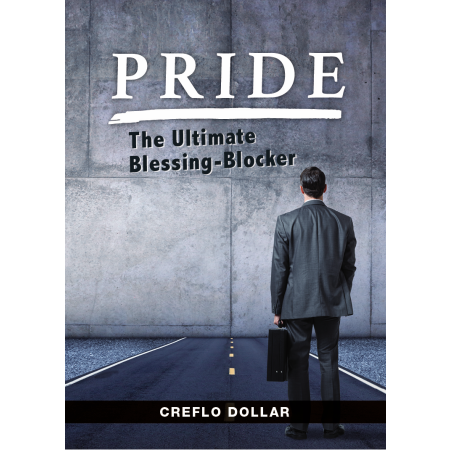 Creflo Dollar explains how pride hinders your relationship with Christ. 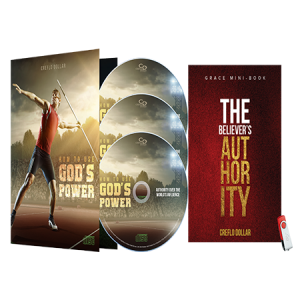 It’s time to receive what God has already provided for you.